A community shop at the heart of our village. Litton village shop is situated in the beautiful village of Litton in Derbyshire. The shop was founded in 1999 by the Litton Village Shop Association. 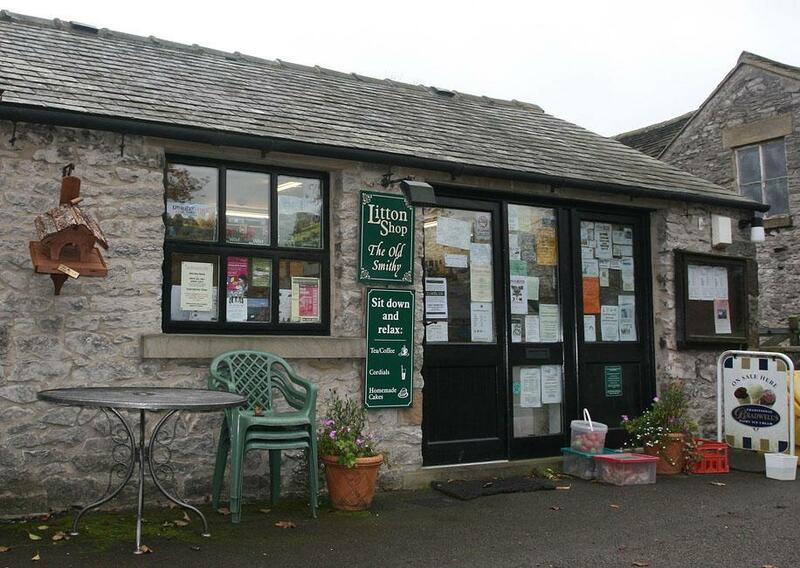 The shop supports the local residents of Litton and surrounding area by selling food and drink, providing a Post Office and serving as a meeting place for the community. Litton shop is a community shop, run by the village, for the village. The people behind the counter are most likely unpaid volunteers, and are always happy to chat. It provides not just an essential service for last minute shopping, but also a great place for meeting.